When you enter The Shed through its heavy glass doors, you’re not just stepping into a house. You’re stepping into the finished product of a vision, of ingenuity in design and a genuine passion for letting a property thrive in the context of where it was born; abandoning none of what matters while telling its story with a new voice. 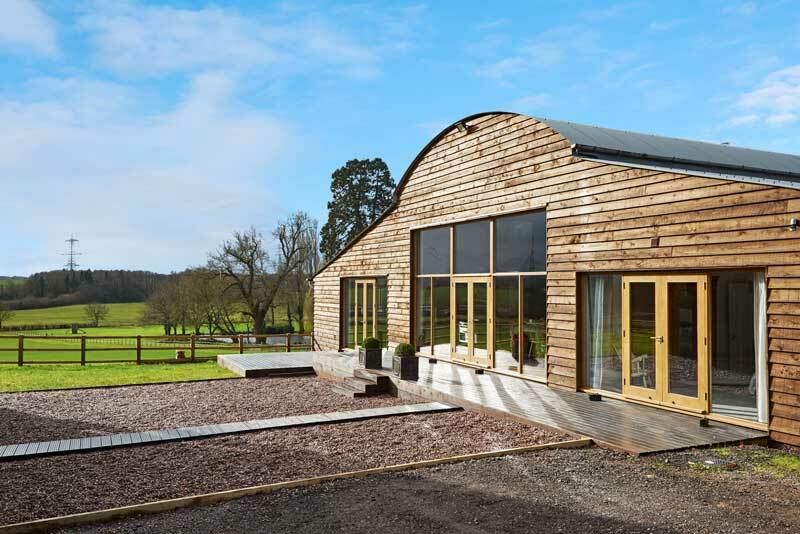 So how do you take an agricultural shed and transform it into something unique while not forgetting where it came from? Owners Gemma and Chris knew exactly how. I was lucky enough to sit down with the visionaries themselves and talk Industrial Chic. It was a quiet, windy afternoon in Somerset, and as we sipped our coffees in the warmth of their dining room, I asked the couple how such a place came to be. “The Shed was originally a 60s-built steel structure, so the shape of it is pretty much identical to how it was 50 years ago. It’s taking inspiration from what’s already out there that’s the point here. When you have a respect and passion for the rich store of bits and pieces gathering in all corners of the county, you learn to find new ways to let such things celebrate themselves – with a twist; a breath of life and a second chance at playing a part in the happy memories of guests’ holidays and special celebrations. Pictured below, the dining table is finished in French Linen chalk paint from Annie Sloan. The retro dining chairs are from George Home. 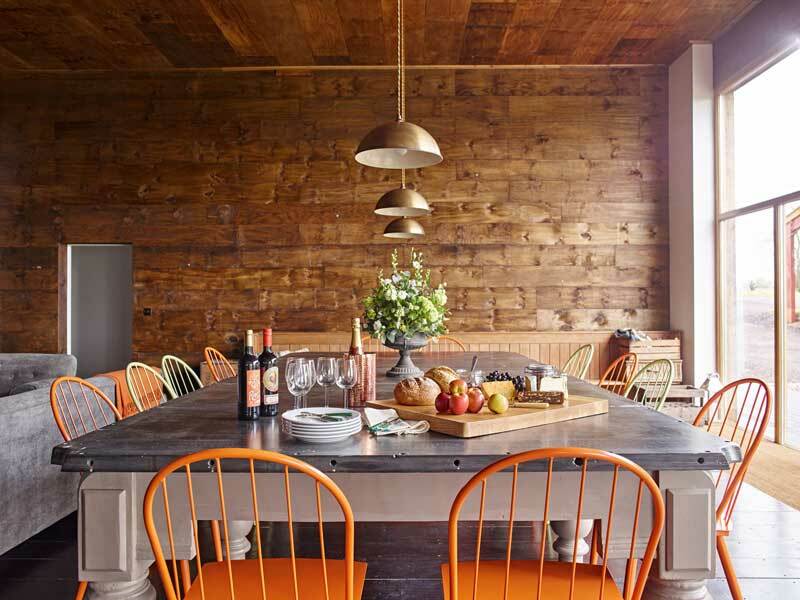 The dining table is definitely one of the first things that strike you as you enter this breathtaking place, eyes running wild over every detail – some quirky, many different, all impressively well considered. They’re the touches the owners were looking for locally all along to complete their vision. “There are vintage biscuit tins and old scales … [which] brings a bit more character, makes it feel more lived in. 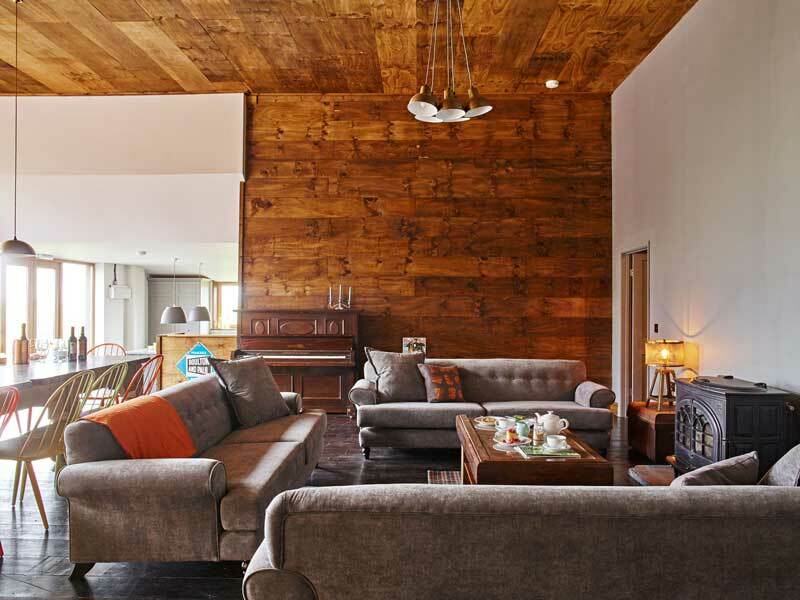 I think that if you’re doing industrial or agricultural it can feel a bit sparse, like you’re in a barn still.” It’s a good job Gemma and Chris knew exactly how to balance the old and rustic with the new and edgy: such as the Gosford buttoned sofa from Next and iron bell cluster light from French Connection. I wondered where it all came from. Where do all the weathered tea chests, rusty metal signs and other pieces live before being brought together so brilliantly? 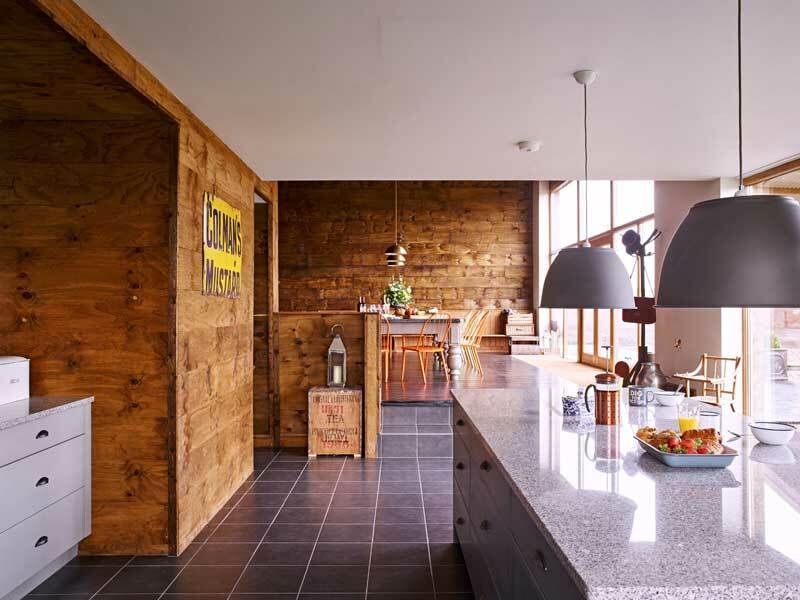 Visitors to our page for The Shed will notice the option to book Little Bickley, the owners’ most recent development on the farm. I wanted to know a little more about it. Would guests be getting anything different? What could they expect from this smaller property?